regardless of breed, size or age. 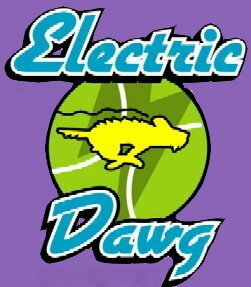 Electric Dawg was founded on the basis that all dawgs that want to play flyball should be able to. Our first goal is to have fun & do the best we can. We want all of our dawgs to perform to the best of their ability. 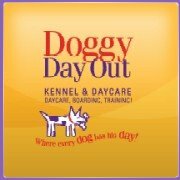 We are strong supporters of rescue and most dawgs in our club are from rescue groups. All dawgs in the club are also spayed or neutered. We strive for the day when all dawgs have a loving home. Our membership is limited, as long as a dog is capable of safely racing and is having fun, it will have a place on a team. Check out these two great videos of some of our dawgs, one features our heros and stars in Electric Dawg and the other is about the ultimate rush! 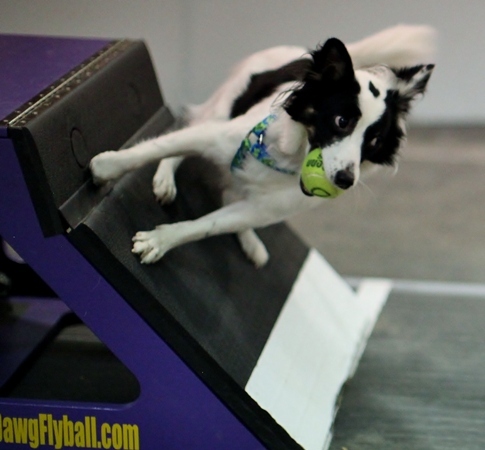 To find out more about the sport of flyball, visit North American Flyball Association. To find flyball tournaments in area, visit NAFA Region V.